In the Scottish Parliament on Wednesday afternoon, the Transport Secretary Stewart Stevenson announced that, after many months of indecision, the ferry service between Gourock and Dunoon would be put out to tender, but with a subsidy only available for the carriage of passengers. 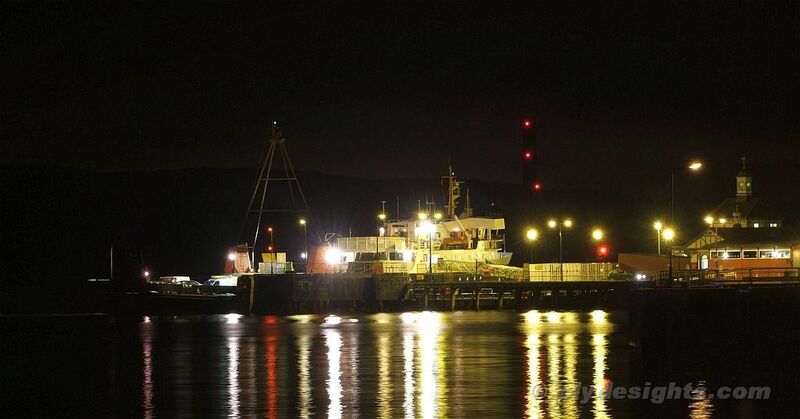 This decision followed an extensive investigation by the European Union into the financing of Scotland's ferry services in recent years, which inferred that the current operation of the Dunoon route by Cowal Ferries Ltd may not be fully compatible with EU State aid rules. Under the new tender, it is planned that service frequency will be unrestricted, and the Minister also stated that he hoped that the new - and as yet unused - linkspan at Dunoon, will finally be utilised. JUPITER's days on the run could well be numbered.